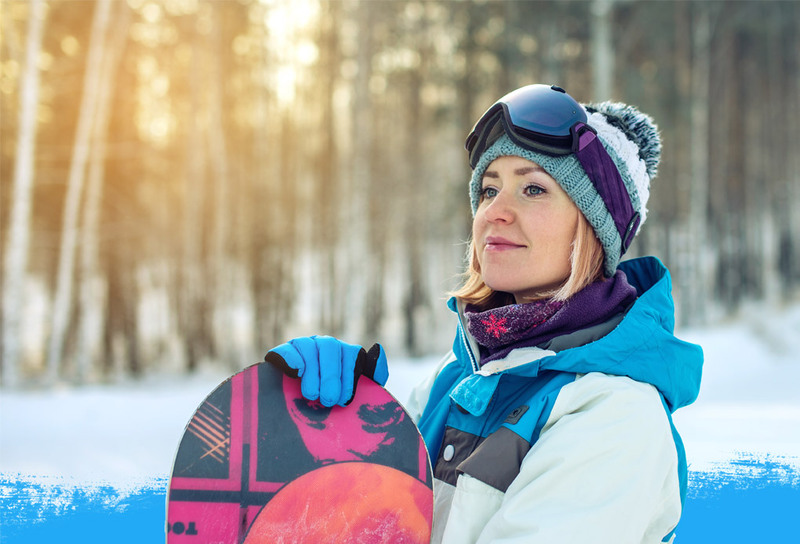 Whether you’re an expert or a newbie, winter sports like skiing and snowboarding are an exhilarating way to enjoy the season. After a day spent up in the mountains, trying to get in as many runs as possible, these active pastimes can often result in aching muscles and lower back strain. End your day on the slopes with a soothing massage to get the most out of your ski and board season. Remember that our therapists come to you!